Tiger Eye polished Chip beads extra long wearable strand 32"
Home > -Gemstone Beads, Amber, Amethyst, Labradorite. Gem Beads From A to Z > Tiger Eye and tiger Iron Beads - Round, Square, Chunky, Faceted etc. 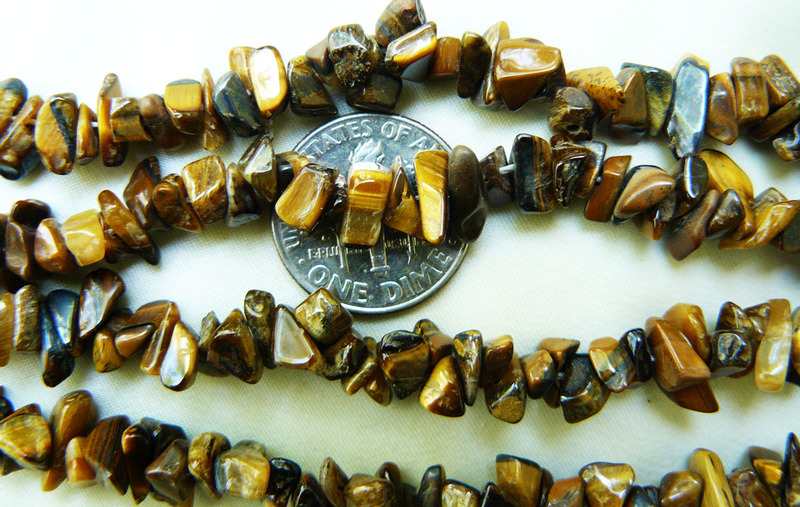 > Tiger Eye polished Chip beads extra long wearable strand 32"